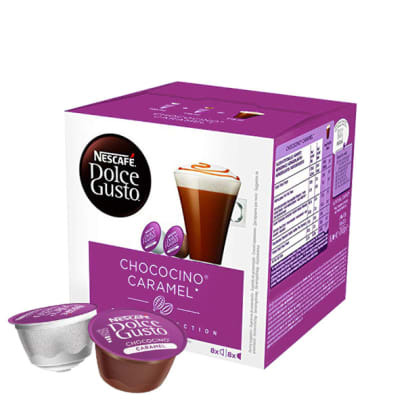 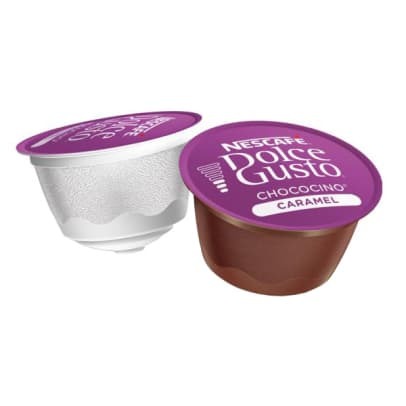 Chococino Caramel from Dolce Gusto combines the taste of rich chocolate and smooth caramel in a tasteful chocolate drink with creamy milk foam on top. 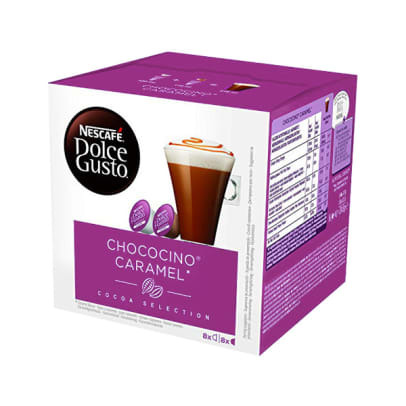 This drink is perfect for chocolate lovers and can be served as a dessert. 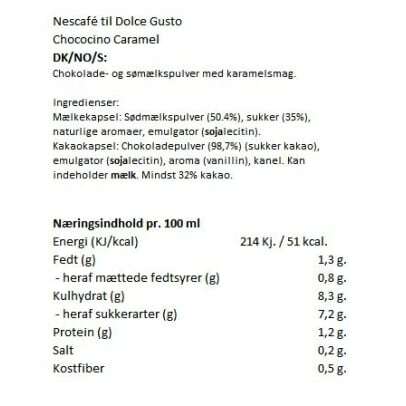 The Chococino Caramel tastes as good as it looks!